He still found the time to squeeze in a nowadays rare remix for the SOUNDZ label, “The 4:08 To Paris” by Tangerine Dream’s front man Conrad Schnitzler, of whom he is a great fan for many years. The remix is a fantastic piece of music that also gives you a taste of what is to be expected from him this year, it was released in March 2010 with fantastic feedback: Kompost’s Michael Reinboth, Eric Kupper, Mousse T, Axwell and Nick Warren, who called it his “record of the year so far”. Swedish DJ/producer Style of Eye (AKA Linus Eklöw) has been melding his far-reaching influences to form a unique brand of high energy club music since 2003. Linus's signature sound has much to do with the many different types of music he absorbed growing up in Stockholm, Sweden. An artist like Stevie Wonder or 19th century classical composer Edvard Grieg was equally as important as acts like Yelllo or Krafwerk. Even Linus's engagement with drum & bass producers like DJ Hype, Zinc, Photek and Roni Size would go hand-in-hand with stacks of dusty soul and jazz records. As far back as the age of 13 Linus knew he wanted to participate in music somehow. 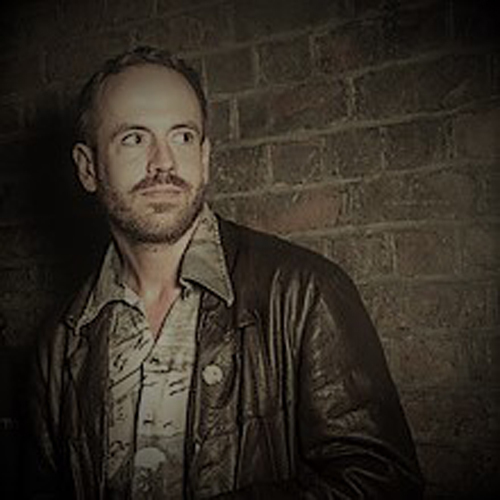 He began to experiment with production, making "weird downtempo and trip hop" and latterly spinning drum & bass records to unsuspecting classmates at school discos aged 14. "I'm always about high-energy with a need to push things forward," says Linus, a point that's easy to believe upon hearing his work. Releases like Puss Puss, We Are Boys and Sexx on Refune Records, his Wet/Dry double header on influential French imprint Sound Pellegrino and arguably the most famous force in dance music right now, Skrillex, tapped Linus for a contribution—the aptly titled "Devastate"— to Free Treats Vol II on his OWSLA label. 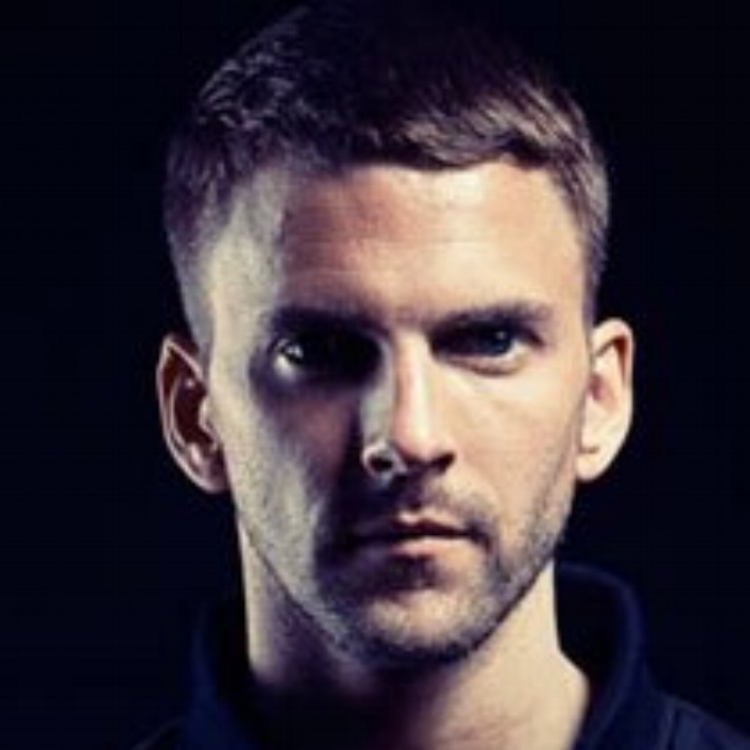 In addition, Linus's excellent "Homeless" track alongside Slagsmålsklubben for A-Trak's Fool's Gold was followed up last year with his debut EP on the label, "Ray Dee Oh." 2013’s ‘After Dark’ was picked up by 4th & B’way and Spinnin’ Records and enjoyed heavy support from Radio 1 including Greg James making it his ‘Record of the Week’ and is followed by ‘Kids’, his debut single on Sony Records is out worldwide December 2013. Linus is also busy behind the scenes writing and producing tracks for artists such as Icona Pop (Linus co-wrote and produced the massive international hit ‘I Love It’, which reached Number 1 in over 25 countries and number 3 in the US Billboard charts), Fenech Soler, and remixed some of the year’s biggest hits: Zedd’s ‘Clarity’, Swedish House Mafia’s Save The World, Kylie’s Timebomb and Miike Snow’s The Wave to name but a few. As plentiful as his production credits have been, we wouldn't be here now if it wasn't backed up by skills behind the decks. Linus has been a DJ of international acclaim throughout his career, gigging at major festivals and club events throughout the world. Taking the last 12 months as a microcosm, Linus has enjoyed show stopping performances at events like Swedish House Mafia’s record-breaking show at the 35,000 capacity Friends Arena in Stockholm, Pier 94 in New York, Osheaga in Montreal, EDC, TomorrowWorld and Tomorrowland, and Sunburn Festival in India. "'Music, not genres' is my motto," says Linus, simultaneously looking ahead and summarizing his career to date. "Whatever I feel is interesting at the moment will come out in what I do. I'd rather die trying to find that special place where time stands still then to safely repeat the same sounds over and over." 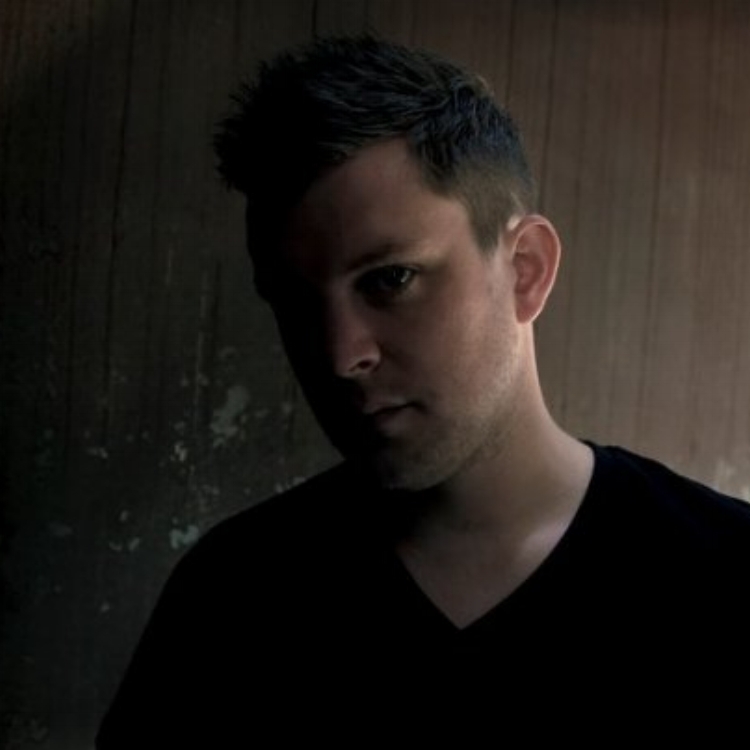 For years Terry Lee Brown Jr. has been considered as a member of the international elite of House producers, and like no other, he has developed the subgenre Tech-House. In the USA and England his first two albums became successes of note and the media got a surprise when they found out Mr. Brown is actually a German. Terry Lee Brown Jr, alias Norman Feller, began DJing in 1989 and soon thereafter released his first tracks on vinyl under various pseudonyms. 1994 was the turning point for Norman when he decided to dedicate himself totally to music In the following year he invented the house-oriented project (alter-ego) Terry Lee Brown Jr. which allowed him to create his own sound. Plastic City, which was at that time still a very young label, offered Terry an outlet for his music and he has stayed true to this label ever since. After the success of his first 12+quot; releases came his debut Album Brother For Real in spring of 1996. This release was a true milestone for Tech-House and incorporated elements of Jungle, Trance and Easy Listening. The public response to Brother For Real was gigantic, and not limited to scenesters. Muzik (12/96), England's most respected dance music magazine chose Brother For Real as one of the top ten albums of 1996 (along with albums from artists like DJ Shadow, Fugees, Underworld and Faithless). Marshall Jefferson, the Chicago House legend, honored Terry in an album review by simply stating +quot;He is God+quot; (Raveline 11/1996). In fall of 1997 Terry's second album Chocolate Chords garnered further praise and matched the success of Bother For Real. In America Mixmag chose this second effort as one of the top 5 albums of the year. Terry Lee Brown Jr. is not only a respected producer, but also a much sought-after DJ. This side of the artist is apparent when one listens to the compilation series Terry's Café 1-5. These mixed CDs once again found resonance in the music press and received rave reviews from Muzik, Urb, XLR8R and other national and international magazines. But the story doesn't end there. 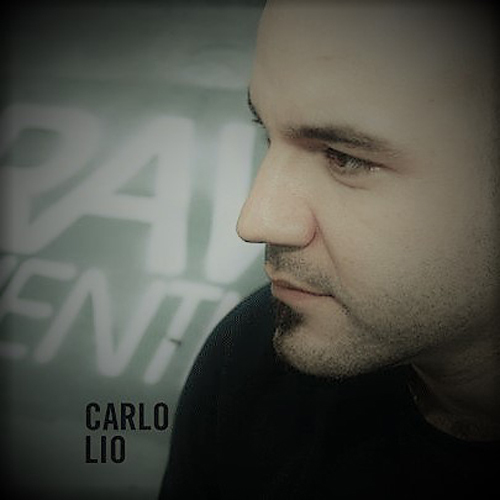 Remixes from TLB Jr. of such artists as Gabrielle (Rise), Nalin +amp; Kane (Talkin' About), Louise (Let's Go Round Again), Paul Van Dyk (For An Angel), Paris Red (Love Hurts), and Future Funk (Music Takes You High) secured his reputation as a true Remix-Artist. The third and latest album From Dub Til Dawn is a product of two years work and continues the tradition of Terry's genre-bending House-sound. From Dub Til Dawn brings together bass-heavy housegrooves with warm atmospheric planes and fragmented vocals. Sound and rhythm are the most important in this case. Fusions of House and Dub or Two-Step round out the album. Pay attention to the track Take Your Time, which Terry produced in cooperation with his friend and labelmate Timewriter. Today Terry Lee Brown Junior is one of the most happening and respected House Artists around. This is probably due to the passion and love he invests in his uncompromising productions and mix sets. His albums and mix CDs have shown the world that House music not only works on the dancefloor, but also in a comfy chair. In a world awash with carbon copy producers, 26-year-old James Cayzer aka Jaytech is a bright exception. 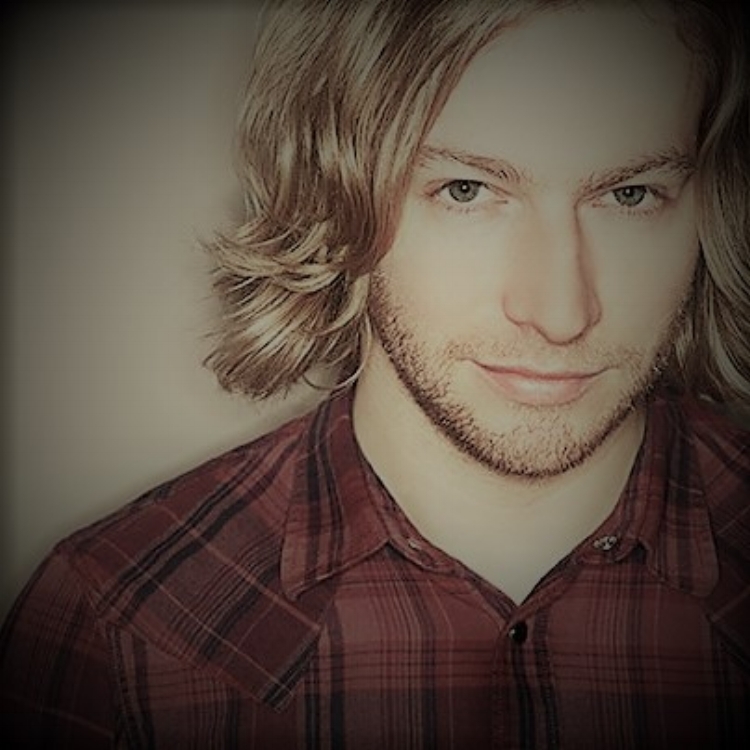 Classically trained as a pianist and a perfectionist when it comes to programming, his unique blends of deep melodies and sunny electronic grooves are equally at home in the DJ sets of Sasha or Desyn Masiello as they are in the stadium headlining appearances of Above & Beyond. Despite his relative youth, Jaytech’s prodigious creativity and prolific work rate (he started producing at just 14 and released his first track at 16) have seen him rise up as the most consistent artist on the popular Anjunadeep imprint — even releasing the label’s first full artist album through 2008’s ‘Everything Is Ok’ ("Lush, melodic and soaked in electronic groove - a crossover gem" **** -DJ Magazine), and hitting number one twice in the iTunes dance chart, both with his Anjunadeep 02 mix compilation in 2010, ("Compilation of the month **** -Mixmag) and again in 2011 with Anjunadeep 03. Cementing his position as one of the leading lights within deep, uplifting electronic music, Jaytech’s monthly mix show ‘Jaytech Music’ now airs on radio stations across the globe and is downloaded by thousands as a monthly podcast. A window into his sound, it’s also the best place to hear Jaytech’s upcoming personal productions before anyone else. 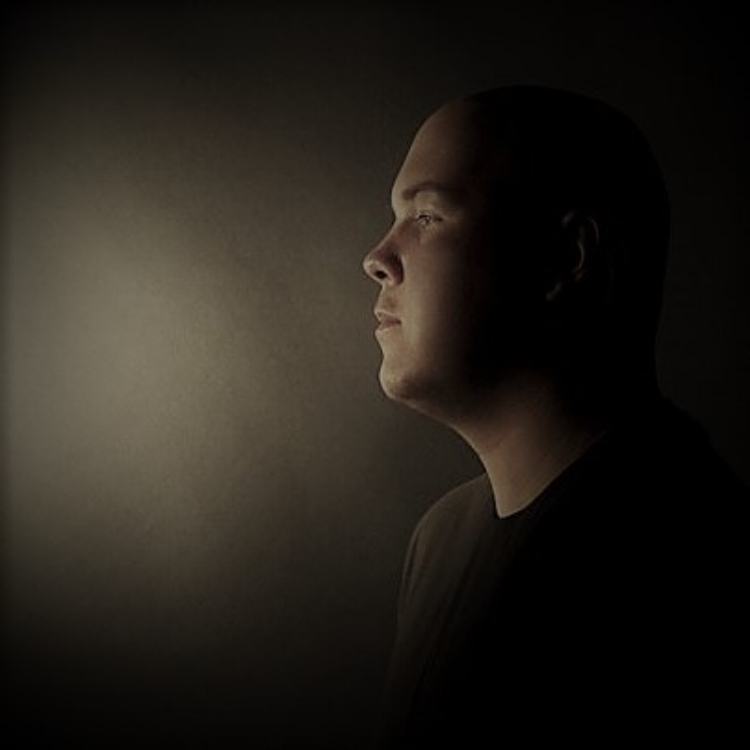 Long chosen as the warm-up DJ of choice for Above & Beyond, Jaytech is now taking off as a headline DJ in his own right. Chosen to headline the Anjunadeep room for the label's flagship party at the Miami WMC, he remains the number one headline DJ within the core Anjunadeep family. Jaytech's most promising mix work to date, Anjunadeep 03, is the latest annual label collection and features 29 largely unreleased tracks that range from deep, dark and hypnotic techno sounds to upbeat, uplifting electronic house grooves. Proof of his rising stock behind the turntables, a packed DJ diary has recently taken in dates at Ibiza’s Amnesia, London's Brixton Academy and Japan’s world-famous Womb. In the past year he has also traveled the vast corners of his Australian homeland with the Future Music Festival and taken his uplifting and perfectly paced sound on tour in America — more recently with Above & Beyond for their TATW350 event in Los Angeles, where his set was broadcast live across the globe to a listen-in audience of 30 million. Often uplifting but never obvious, Jaytech is a force on an unstoppable rise right now. And his journey is only just beginning. The heart and soul of Jamie Stevens' extensive body of work is his desire to deliver an individual experience, as he takes us on an excursion into the human psyche with each masterpiece. There are only a small number of composers within the electronic music realm that diligently share the same consistency, quality and humble nature of Jamie. This is Jamie's key attribute that will continue to be the center-point of his growth as he confidently remains a major contributor, and role model, to the house and techno community on a global scale. Through two decades of countless offerings to the electronica world, two ARIA awards (with band members of Australian live act Infusion, whom are responsible for hit releases such as "Girls Can Be Cruel", "Natural" and "Better World”), collaborations and remixes with the world's most revered artists, performing on the grandest of all stages (Womb [Tokyo], Fabric [London] and other venues in places as far-flung as New York, Singapore, Moscow, Copenhagen and Taipei), Jamie’s most recent EP releases are a true indication that Mr Stevens has matured into a sophisticated artist with depth and consistency. Stevens' hugely successful 2013 release on microCastle, "The Wonder of You”, is best described by the label: "This is a production that comes from heart.” To really put the nature of this track into perspective, Guy J gives full respect to Jamie’s musical offering, describing the track as “one of the greatest musical pieces of all time”. His follow up release on microCastle ("The Healing" EP released in 2015) has enjoyed global success and support from a diverse range of artists such as Lee Burridge, Joris Voorn, Hernan Cattaneo and Sasha. Charted at #2 in Beatport's Electronica chart and #7 in the overall Top 100, the EP, which includes Guy J’s remix of “My Tears Don’t Help Me”, is stunningly well-rounded and lends you the full listening experience. These releases are some of Stevens' best work to date and his DJ performances of recent times have shared the same notoriety. Recent releases and projects include remixes for Guy J's "Lost & Found" label, Darin Epsilon's "Perspectives Digital", a new original track for Dale Middleton's "Tarnished Tracks", an EP for "Chameleon Recordings” (along with being a key contributor to the label’s new "Mentor Initiative”, which helping shape the local Australian artist talent, truly assisting in developing the countries house and techno young promising producers and composers) plus slowly working away on an album for microCastle. “I love the sense of community in a club environment, where the music becomes physical and the event becomes an experience. To be able to contribute to that soundtrack is exciting.” - Jamie Stevens.